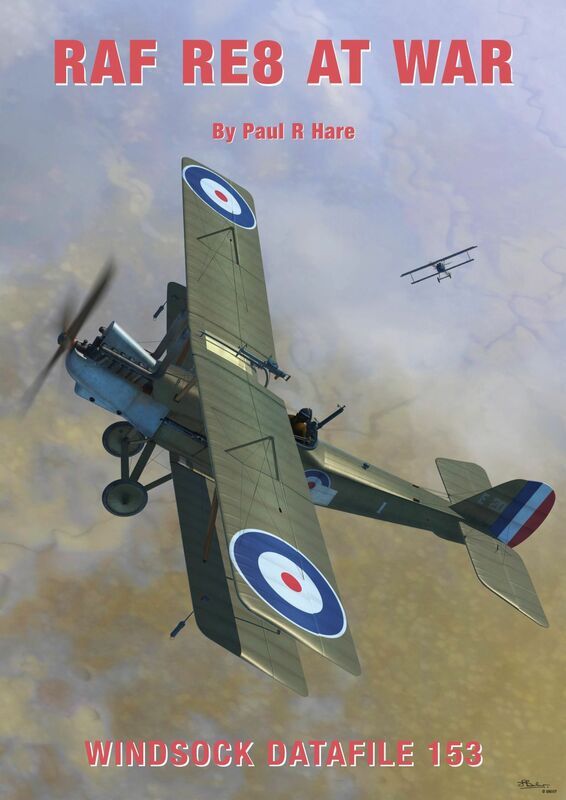 THIS new and expanded DATAFILE profiles one of the classics of WWI aviation,the ubiquitous 'Harry Tate'.Royal Aircraft Factory specialist Paul R Hare traces the type's entry into the 'Great War' and its varied and lengthy service career.Despite its ungainly appearance, the RE8 could give a good account of itself when the situation demanded.Many examples of unlikely combat successes are related in this packed 40 pager that presents all-new 1:48 and 1:72 scale drawings by Mick Davis featuring all variants.There are 58 archive photos;67 colour images-mostly close-ups and cockpit interiors- of the new TVAL RE8 airworthy reproduction and the IWM original at Duxford.Ronny Bar contributes three pages of his superb colour profiles,while Jerry Boucher provides the stirring front cover art. With colour notes and an up-to-date kit list,this DATAFILE is an absolute must for anyone modelling the RE8! IWM RE8 and RAFM Fokker D.VII colour close ups! Russian aeroplane nicknames post Armistice;more on the BAT Bantam with 1:48 scale plans; Aeroclub RE8 in-depth build;kit reviews and readers' models! * Pilot figures, including a bust of von Richthofen * RE8 Squadrons * Lohner Type S * Aeroclub's innovative biplane jig * HB D.I and Grigorovich flying boat * Master-modeller Lance Krieg tackles Eduard's Pfalz D.III. 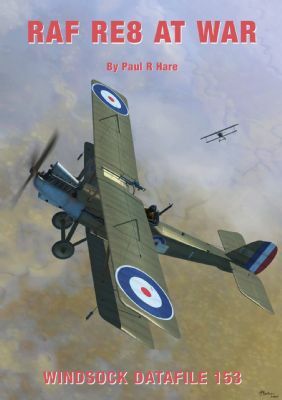 * WWI German camouflage colours * George Haddow's 14th KuK subject, the Mickl Type S * Scale plans for the DH3 bomber * Albatros C.XII variant * 1:48 scale Fokker Dr.I GAs * RE8 Squadron coverage * Latest kits, books, products and more. * Plans feature on German AEG G.V bomber * Flying scale AW FK10 quadruplane * Concluding coverage of Mickl G flying boat * RE8 units in the field * Wide variety of new releases assessed in Kitbag. * Unique Roden 1:48 Nieuport 28 'build-off' by master modellers Tom Morgan and Lance Krieg * KuK plans series continues with Mickl R/F * Wrap-up of RE8 Squadron survey * Story of Harry Tate * Rumpler G.I plans feature * Photo report of AWM's newly restored Albatros and Pfalz fighters.